One fact must be made clear in the beginning. 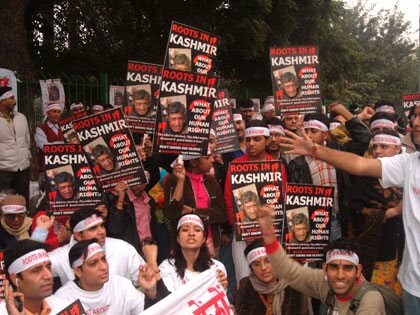 Plights of Kashmiri Hindus, generally identified as Pandits, even if known across India but in a cloak-and-dagger mode, happen to be one of the most disregarded catastrophes in the realm of South Asia and as a result, their anguishes unlike their Muslim counterparts have failed to draw in the attention of global intelligentsia and human rights bodies. There can be several other factors behind this apart from the religious persecution and exodus of Pandits from the Kashmir valley owing to Islamic extremism initiating in 1989 leading to imbecility and befuddlement. Audacious leadership among Hindus has always been the greatest casualty. 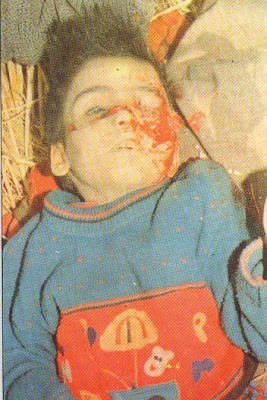 Pandits have taken shelter in Delhi and Jammu and are struggling immensely to keep their customs and traditions alive. 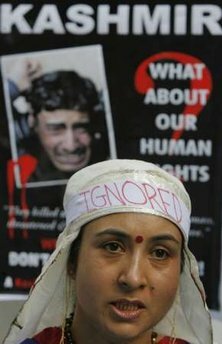 It is to be noted that there are less than 4,000 Pandits still in the valley and up to 400,000 Hindus either fled or were driven out from Kashmir by the end of 1980s. What will be their fate then? Would they continue to languish as refugee in their own land? Future remains unknown yet but it’s sure unless Pandits group themselves and plunge into an active struggle there is no hope at all. Struggle or a vigorous attempt to attain the objective can be of different forms; it’s not necessary to be violent all the time. It can also be to establish own identity through claiming back own cherished properties and none more than temple can be dearer to a Hindu. Fortunately, a section of Pandits is engaged with the same at the moment. In accordance with Mr. Sanjay Tickoo, president of the Kashmiri Pandit Sangarsh Samiti, an NGO, following mass departure of Pandits, more or less 98 per cent of the temples were not attended. Only 23 temples have remained in unremitting use. The NGO, at the moment, is trying its best to restore other temples too and preserve the community’s rich tradition continuing from a remote past thus. The question remains whether they can have the support of Muslims to make the dream fulfilled. As per both Muslims and Hindus, whether it is fraternity or interactions between people, everything remains better at the personal level. Same was the situation during pre-militancy era in Kashmir and nothing has changed in all these years. And surely it is getting more difficult; Islamic militancy in Kashmir has been inherited by the present generation and inheritance can never be compromised. What is the way then? 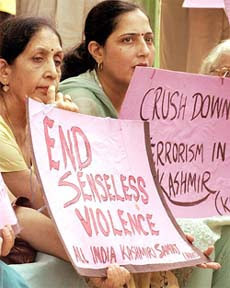 Benevolence and gentle stances of Kashmiri Hindus can never resolve problems. They have to make an all-India confederation with like-minded organizations like Hindu Samhati in Bengal and others hailing from various states. No demand is ever met without struggle and unless it becomes hawkish, there is no hope.